A kitten is lost – but will help find him before it’s too late? 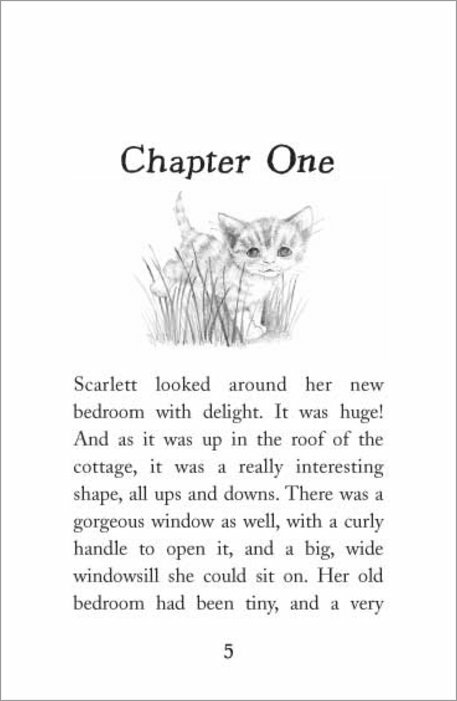 Scarlet is really excited to be moving to the countryside, where she’ll finally be allowed to get a kitten! 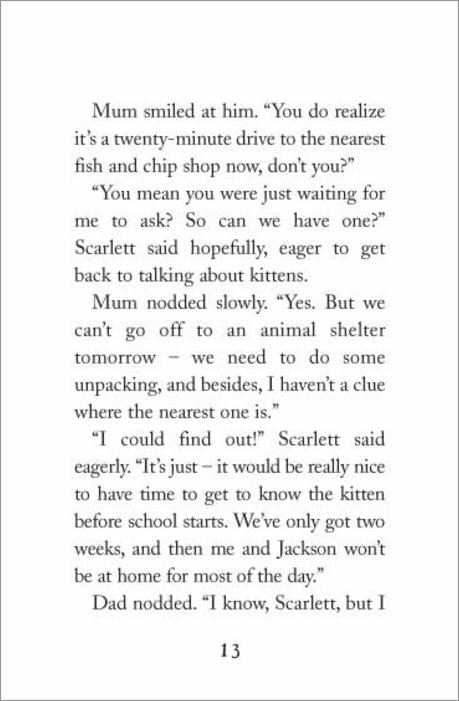 She chooses Bootle, a ginger kitty with long white socks on each foot, and the two soon become firm friends. 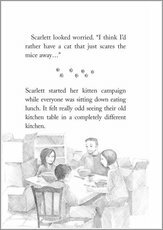 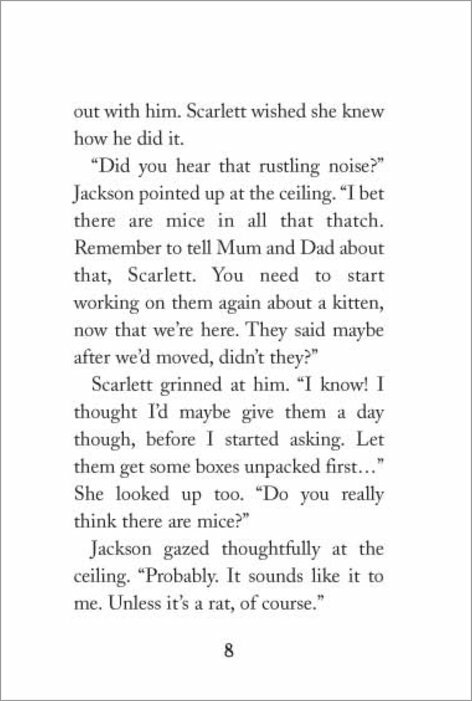 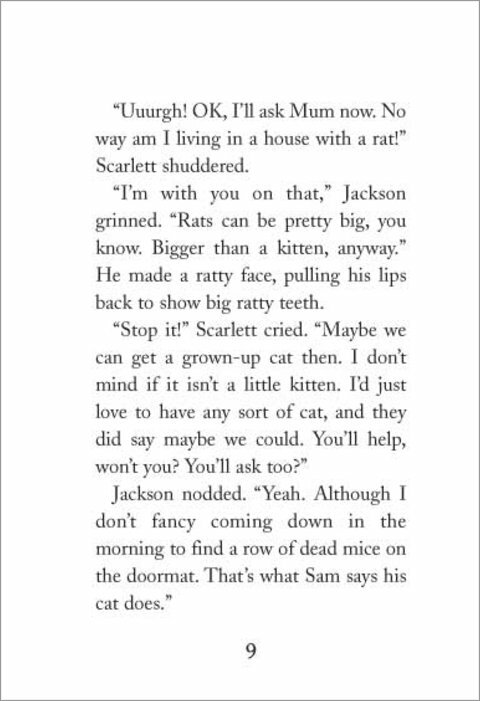 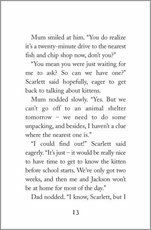 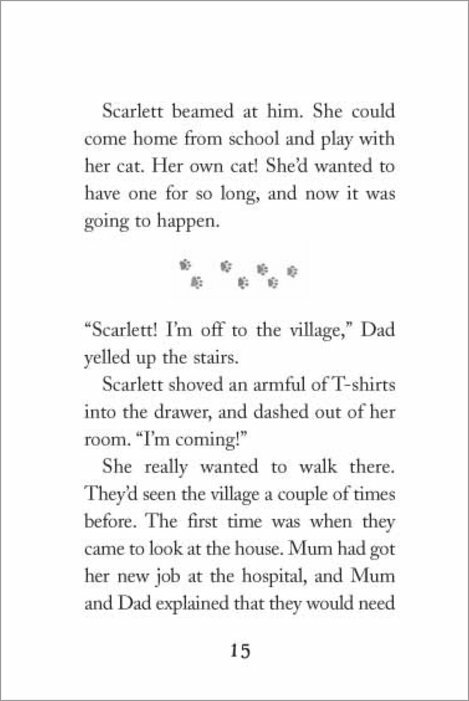 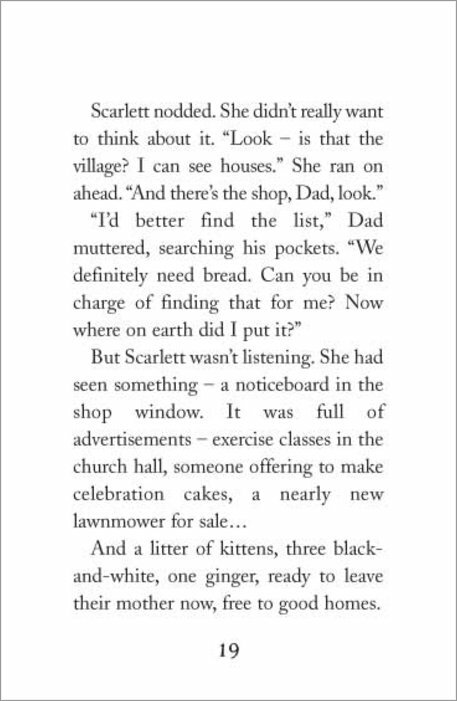 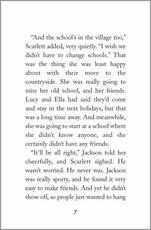 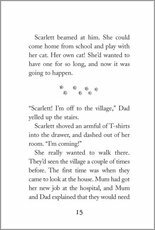 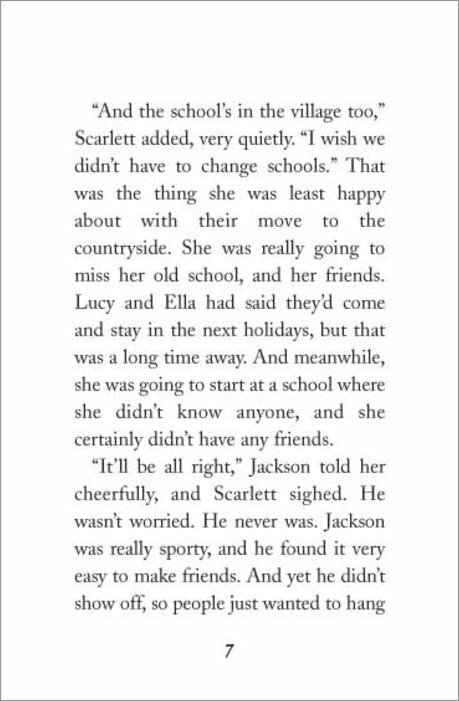 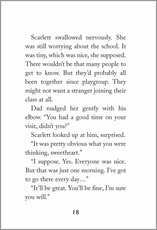 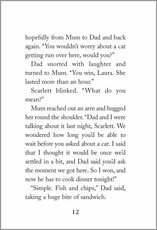 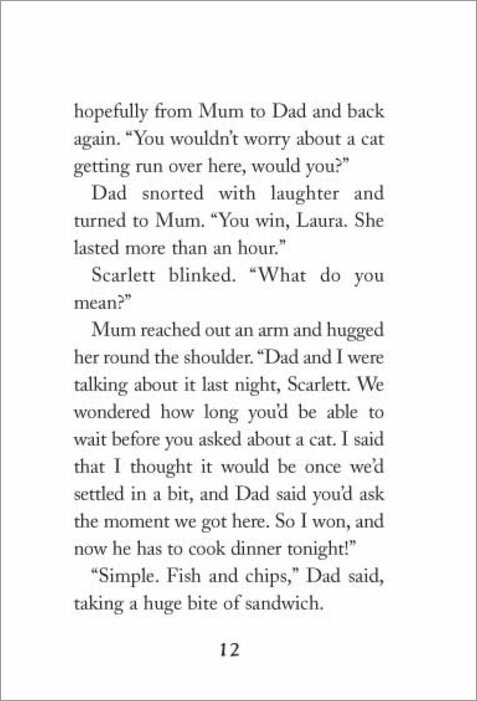 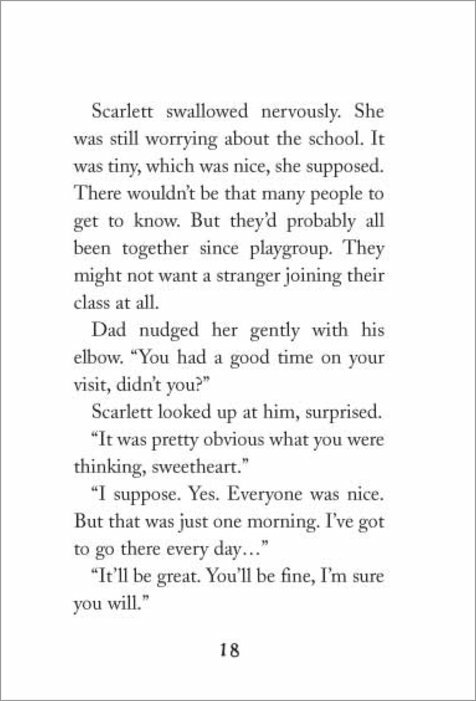 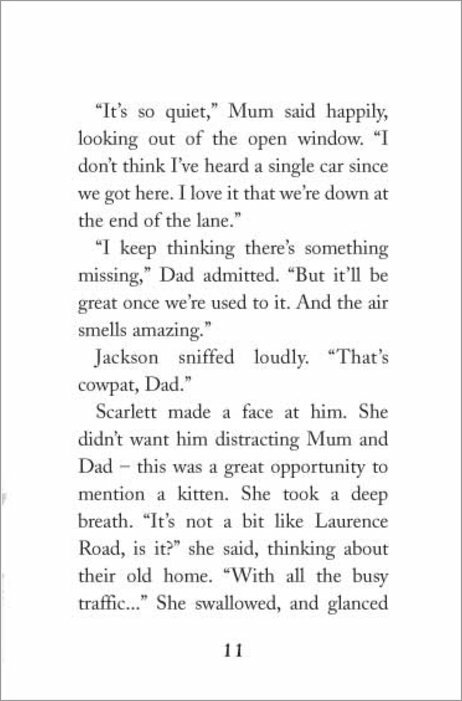 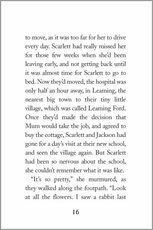 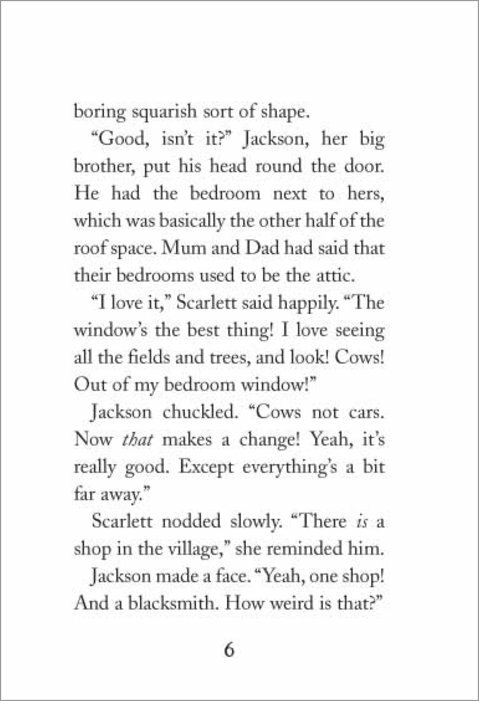 Such good friends, in fact, that when Scarlet starts at her new school, Bootle insists on following her there. 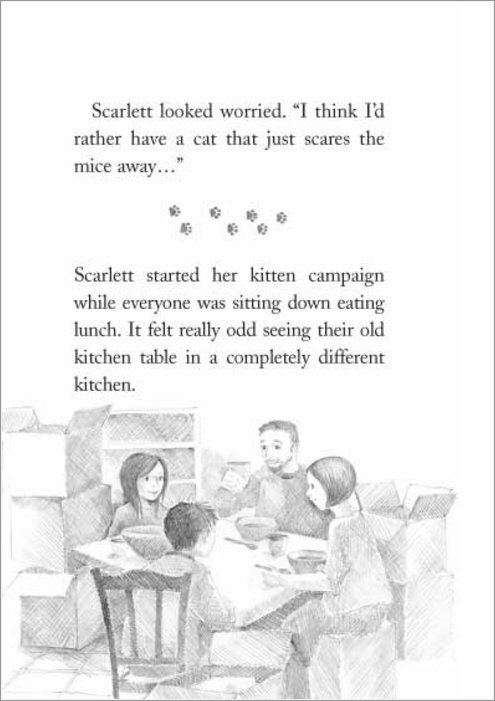 At first Scarlet thinks it’s funny, though she does her best to stop him. 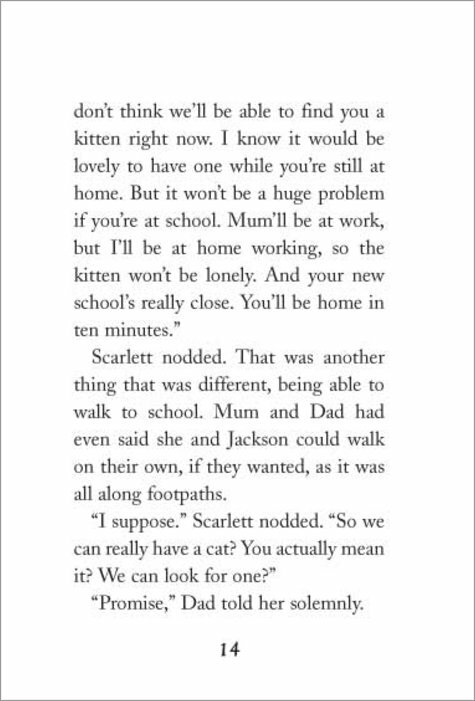 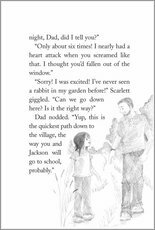 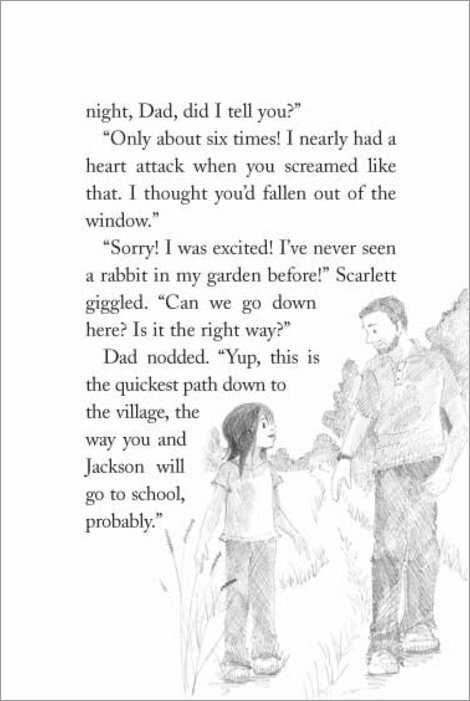 But one day, Bootle tracks Scarlet all the way to school and is then caught in a downpour. 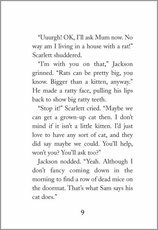 He takes shelter – but gets stuck. 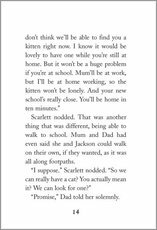 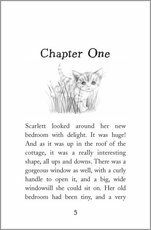 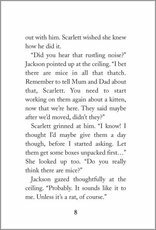 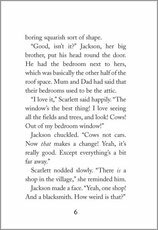 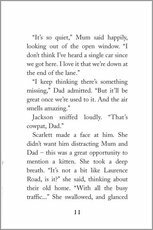 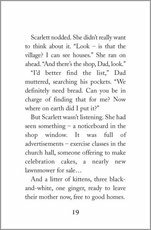 How will Scarlet find him when she has no idea where he could be? 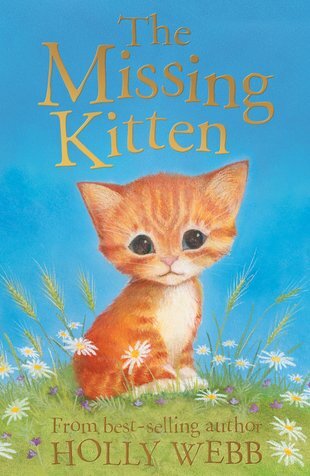 Another heart-tugging animal story from Holly Webb.